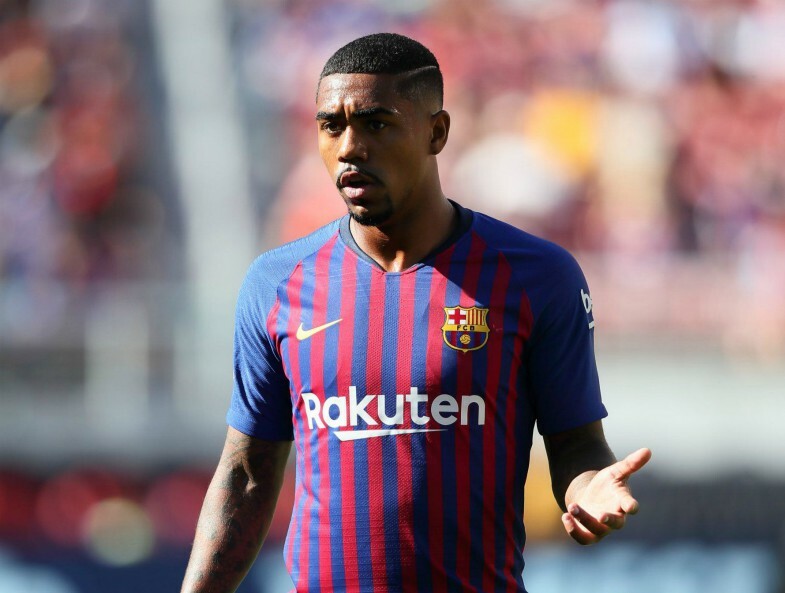 Arsenal are in preliminary talks with Barcelona winger Malcom over a potential loan deal when the transfer window reopens. The Brazilian has been restricted to just two senior-level appearances for Barca since his move from Bordeaux over the summer, which has left him unhappy and disillusioned, as Metro Sport reports. The 21-year-old was a bright spark in Ligue 1, scoring 23 goals in 89 games for the French outfit over a two-year period to attract interest from a whole host of clubs. AS Roma initially thought they had done enough to sign him, but the Spanish champions swooped in at the last minute with a £37 million pound bid to steal him from right under their noses, as per The Guardian. It seems that Malcom may already be looking for a new challenge and Tottenham had been lining up a £44 million offer for the young starlet in the new year, but Arsenal have entered the race for his signature with a smarter approach, according to Metro Sport. 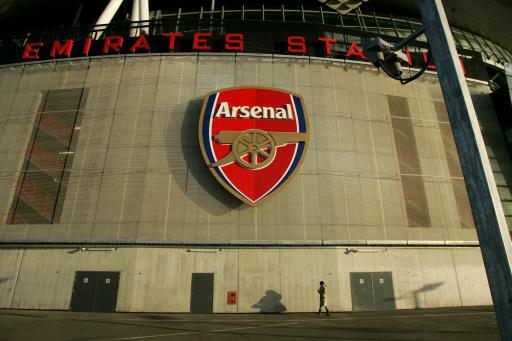 Rather than splashing the cash with a huge fee for the Barca misfit, the Gunners would like to secure an initial loan transfer, so that they can get a good look at him and see how he develops in English football, as Metro Sport also states. Ernesto Valverde seems to have no use for him at the Camp Nou at the moment and with strong competition in attack from the likes of Lionel Messi, Luis Suarez, Ousmane Dembele and Arthur, it seems unlikely that the situation will change anytime soon. If Arsenal could negotiate a deal for Malcom in January or next summer then not only would it be a huge coup for the club, but also a nice swipe at arch-rivals Spurs, which would obviously go down very well with club supporters.